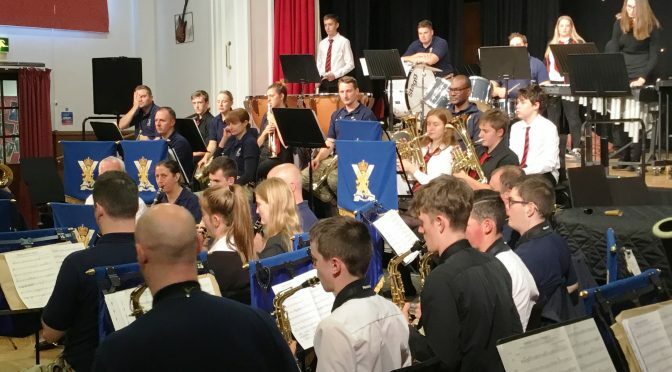 The Band of the Royal Regiment of Scotland invites pupils from NBHS to perform with them at their carol service at the Canongate Kirk on Thursday 13 December. It will be necessary to attend a rehearsal. Please email Edward Kervin at edward.kervin972@mod.gov.uk for more information.